Meaning behind Cha Dae Woong’s twitter avatar? 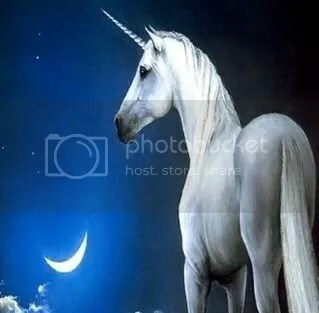 Hmm, are we going to see a CGI’d unicorn in the opening episodes of the drama? Maybe when DaeWoong mistakedly unleashes the nine-tailed fox?! But still, a unicorn?! Seems a bit far-fetched but who knows with the Hong Sisters, right??? Bite-size photos uncovered by Chinese Airens! They are so quick and resourceful! omg, I have a feeling the PDs are going to make maximum use of SeungGi’s talent of priceless expressions! They just started filming and we still have more than a month before premiere and yet so much anticipation already building up!!!! Cha Dae Woong, can’t wait to see you in August! Thanks for making us proud DaeGuk Warriors!